A wireless router is a device used to set up a home or small office network. 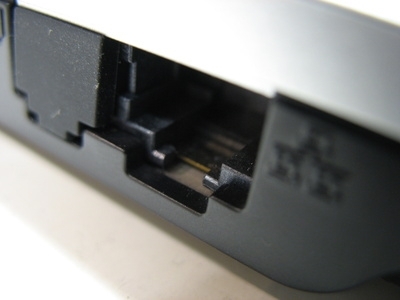 To set up the router for wireless networking, you must first log on to the router. To log on to a router, you must have the router's Internet Protocol (IP) address, and the router administrator ID and password. Plug one end of the Ethernet cable into the computer's network adapter. 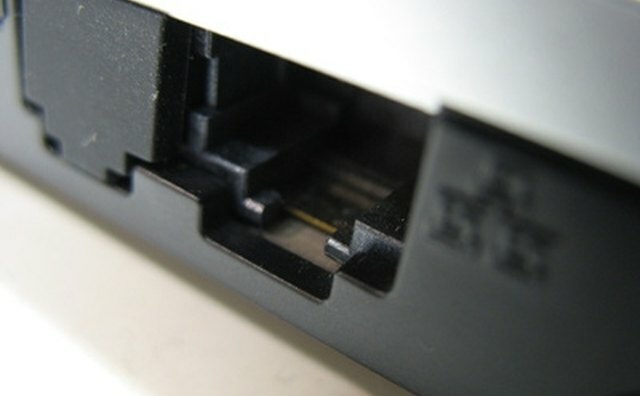 Plug the other end of the Ethernet cable into Port 2 on the router. Turn on the computer. Open a web browser window. Type in the router IP address (typically 192.168.1.1; see Tips section for more information) and press the "Enter" key. When prompted, enter the administrator username and password. Press "Enter" to open the router administration screen. Change the router settings as necessary, and then close the web browser window to exit the administration screen. Many (but not all) routers use 192.168.1.1 as the router address. Check the router owner's manual for the correct IP address, administrator username and password.